Expertise in maintenance and design of complete veterinary anesthesia systems. 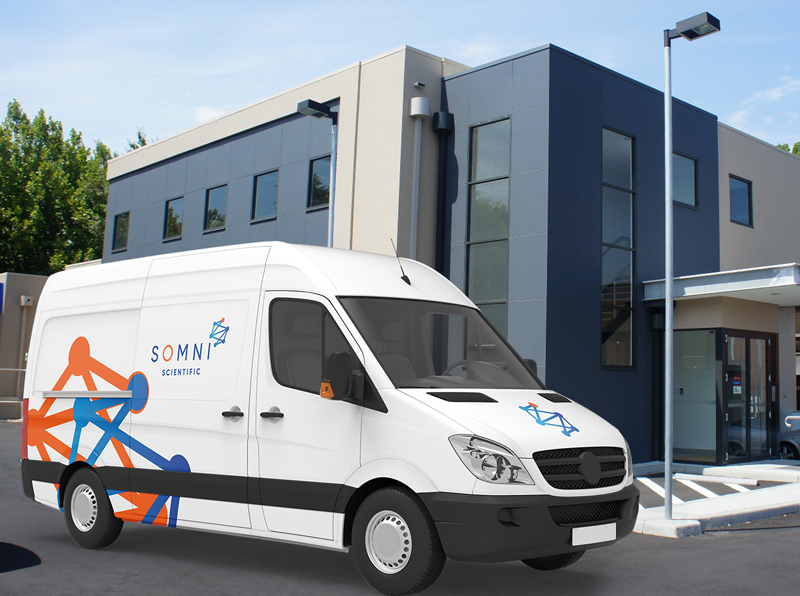 Somni Scientific’s expertly trained Anesthesia System Specialists arrive onsite with all necessary test equipment. 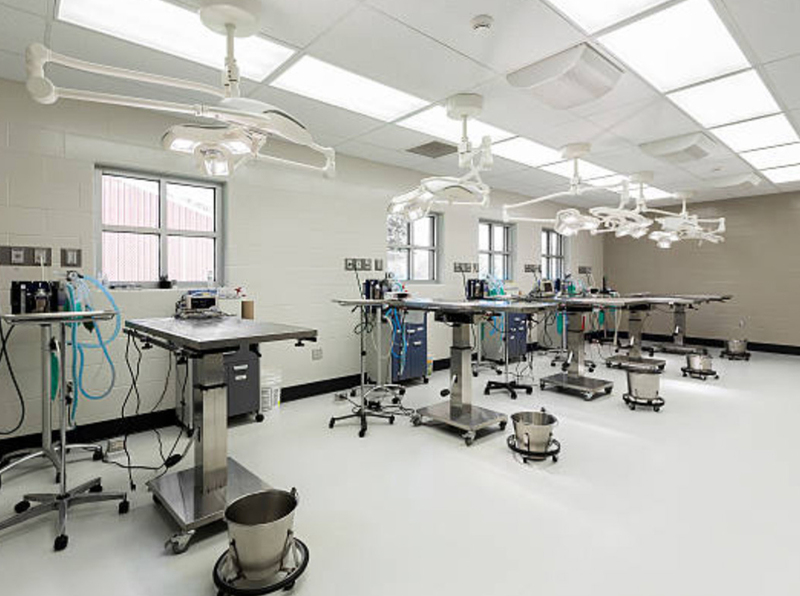 Our team attends to all preventative maintenance issues and provides annual certifications for veterinary anesthesia systems. Our friendly service team delivers customers with detailed service records of their systems status and work performed. All equipment included in your anesthesia system is now operating within manufacturers tolerances. SOMNI can maintain your compliance through annual field service certification. Your equipment is ready for use! Inspection of all tubing, conduit, stopcocks, valves, O2 flush, etc.